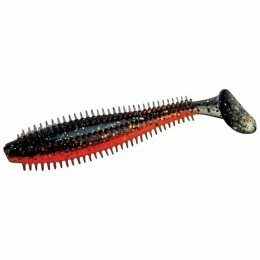 The Spro BBZ 8" is simply the most realistic swimbait available today. 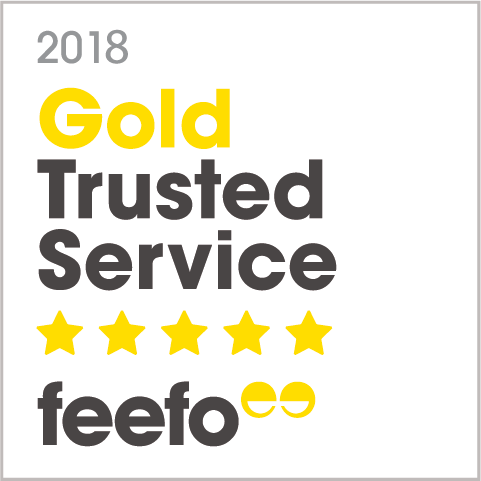 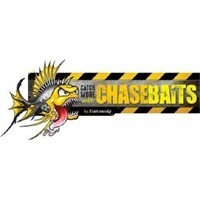 So effective is it and so good the results, that what can only be described as a worldwide cult following exists. 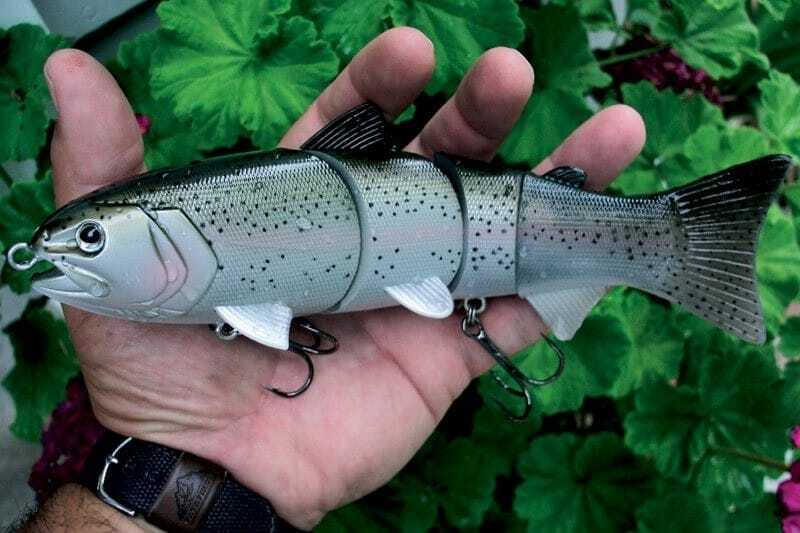 Flat Rainbow (matt finish), Hitch, Killer Carp, Rainbow Trout (gloss finish). 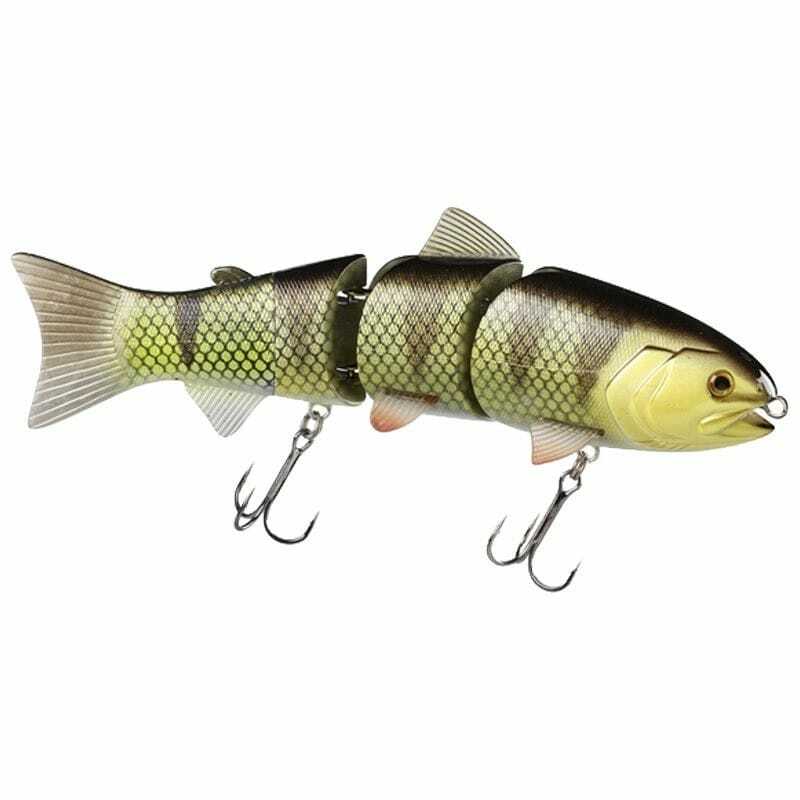 Silver Fish and Wiked Perch are the six available colours and all are available in a choice of floating, slow sinking (30cm per 3 seconds) and fast sinking (30cm per 1 second). 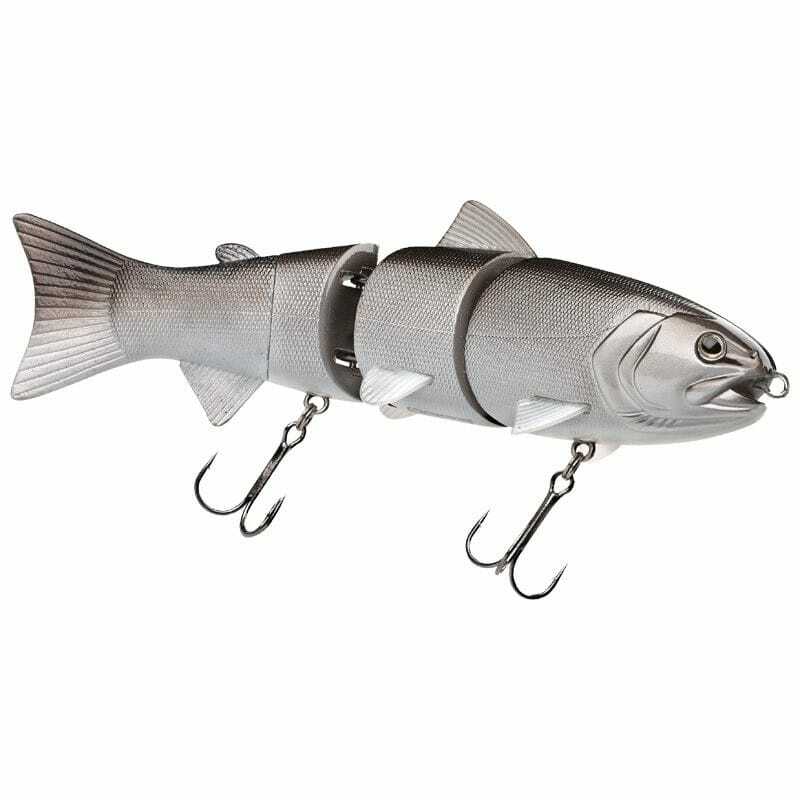 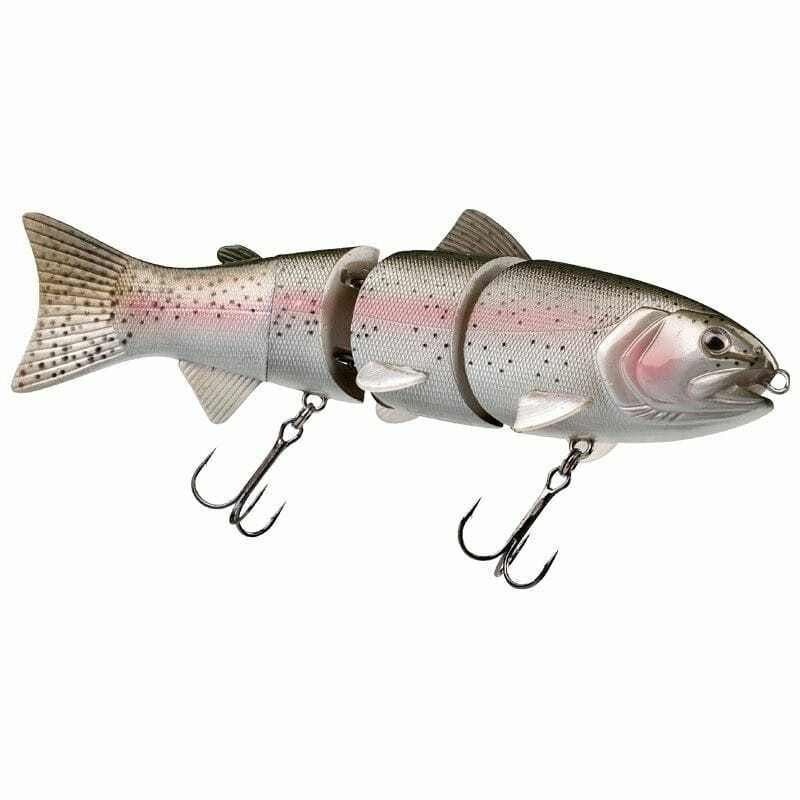 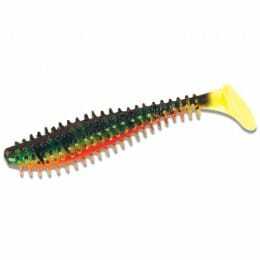 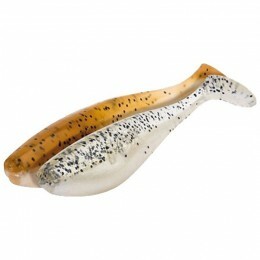 The fantastic action of these lures can be enhanced by making them turn 180 degrees during the retrieve. If allowed to sink the lures fall through the water hooks down and settle on the bottom without rolling over. 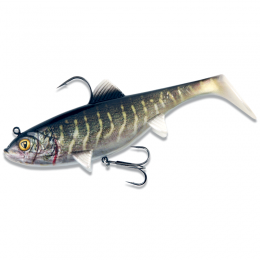 The finest quality Gamakatsu trebles are the finishing touch on a fantastic lure.